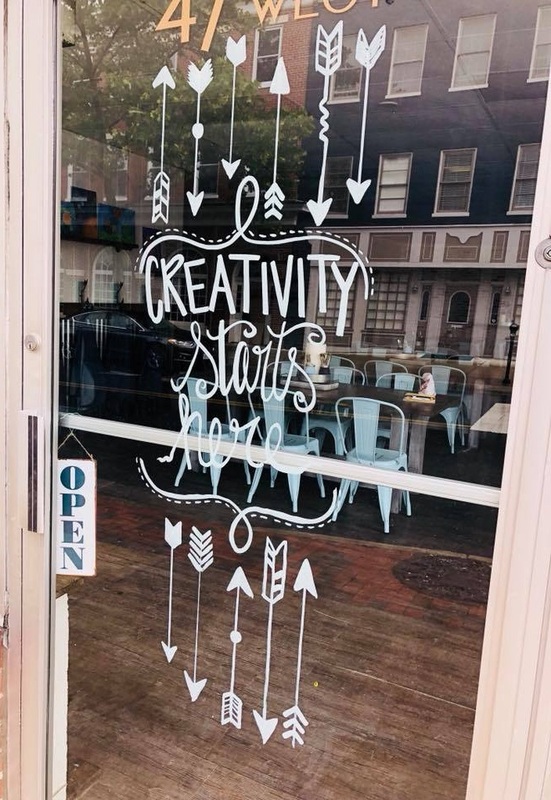 Easely Created is a local, independent, family owned & operated business located in downtown Winchester at 47 W Boscawen St that opened in June of 2018. Our workshops & paint classes feature step by step instruction for learning new skills and creating unique on trend home decor pieces and beyond. Easely Created is perfect for Girls Night Out, Birthday Parties (Adult or Youth), Date Night, Bachelorette Parties, Team Building Events, Sports Team Outings, Fundraisers, Corporate Events & More! Leave with your ready to display finished project at the end of your workshop or paint event!